The sale of the sale department from Nokia to Microsoft meant the end of this brand, at least temporarily. Under the agreement, part of Nokia which remained operational, has the right to produce mobile phones under that brand by the end of 2016. Fans of Nokia continued to hope however that this brand will remain alive and that we will them at the market for mobile devices. The company had a statement which denied the rumors of a possible return in the business, but hopes for users remained. However, in an interview with German Manager Magazin, director of Nokia said they plan to return the brand in the mobile phone market next year. It will not be through direct production of mobile devices, but through their design and licensing the brand to other manufacturers. Such was the case with Nokia N1 tablet computers that was manufactured by Taiwan's Foxconn. "We will seek appropriate partners. Microsoft produces mobile phones. 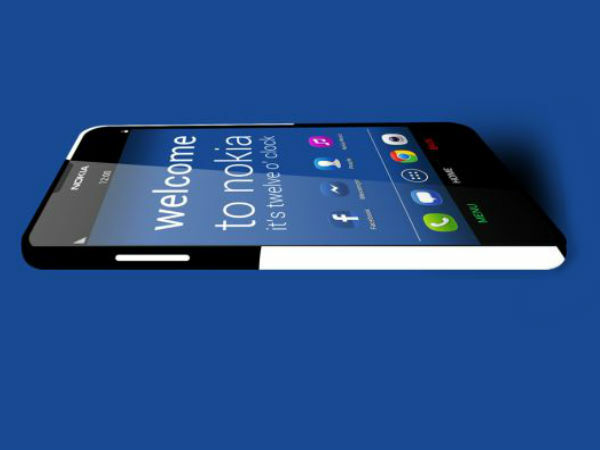 We will do the design and then make it available for licensing under our brand name "- said director of Nokia Rajeev Suri. The return of the market Nokia mobile phones delighted many users, no matter by whom these devices will be produced. The question is whether they will be made with the famous style of old phones, because the team that was responsible for designing the devices so far not been working for at Nokia. However the company is announcing interesting designs that will come from the current Nokia Technologies part of the company.